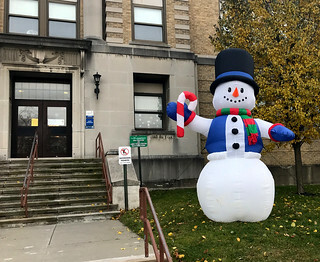 Batavia, New York - Continuing Dansville’s annual Winter in the Village tradition, the staff at the Genesee Community College Dansville Campus Center are hard at work planning a day full of fun! 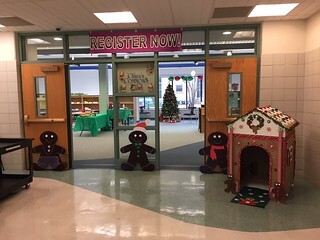 The Winter in the Village celebration takes place on Saturday, December 1, 2018. The entire community is invited to come in from the cold to enjoy the festivities taking place inside the Dansville Campus Center! From 10 a.m. till 5 p.m., visitors can do a little holiday shopping and peruse the Arts and Crafts fair set up throughout the Campus Center hallways and spilling into room 115. 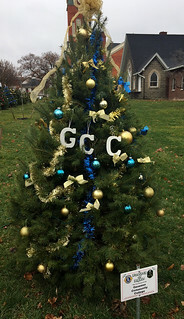 At the same time, artwork by the Drawing and Ceramics classes at GCC will be displayed in Clara’s Commons. 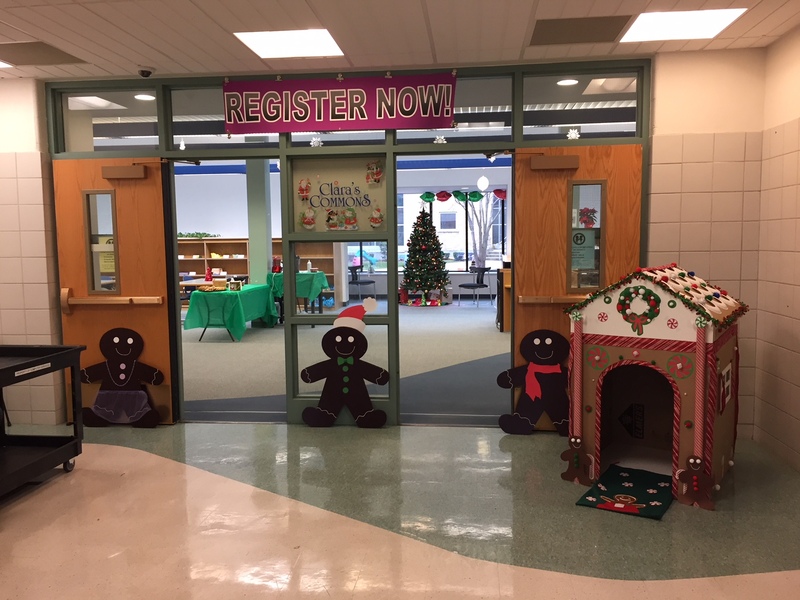 And, children can create their own artwork or enjoy a movie, hot cocoa and cookies in the Clara’s Commons, the centrally located lounge area of Dansville Campus Center. From 10 a.m. till 12 noon, GCC’s entire Dansville Campus Center will be open for tours and special informational presentations about GCC’s Paralegal and Medical Administrative Assistant programs which will be new academic opportunities at the Dansville Campus Center in 2019. Both the Paralegal and Medical Administrative Assistant careers are expecting more than 20 percent job growth in the next five years. A fun and fanciful balloon artist from Balloon Mania will be in Clara’s Commons from 11 a.m. till 1 p.m. entertaining guests of all ages by making favorite balloon animals, hats, bouquets and more. Then, from 1 – 3 p.m. GCC is calling all alumni to visit the Dansville Campus Center for a special Alumni Reception with refreshments. Lastly, but perhaps most importantly, students of all ages are encouraged to register for the Spring 2019 semester during this event! The Dansville Campus Center staff will be available to help new or returning students sign-up for a variety of spring courses that includes digital photography, history, math, chemistry, biology, psychology and public speaking, to name a few.